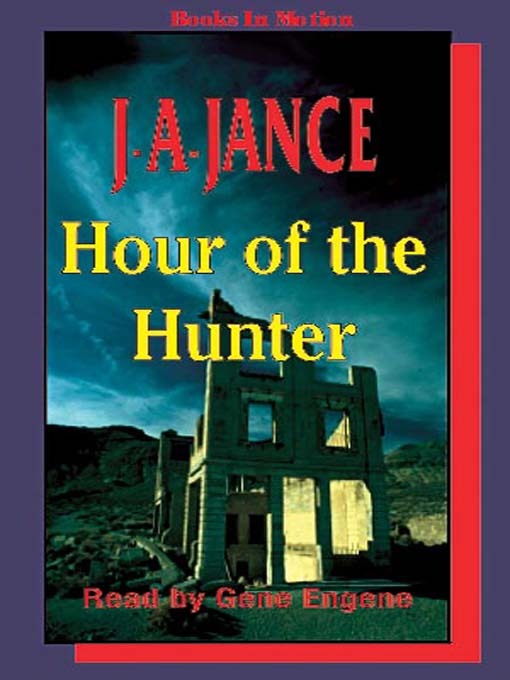 Set in Arizona, this is the gripping story of Diana Ladd—the hunted. A brutal, psychopathic murderer is released from prison—and stalks Diana with intent to kill. After only six years in prison, Andrew Carlisle has been released. A brilliant psychopath convicted of the brutal torturemurder of a Papago Indian girl, he is free once more to prowl the Arizona desert to feed his insatiable hunger for blood and fear...and revenge.